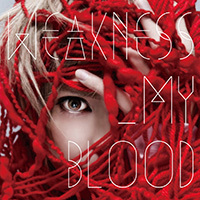 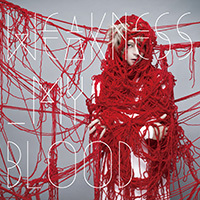 Shounenki Releasing New Maxi Single "WEAKNESS_MY BLOOD"
Shounenki (少年記) has announced details for their next single, "WEAKNESS_MY BLOOD", which will be released on September 2nd. This single will be available in 4 TYPES, two of which will be live-limited. 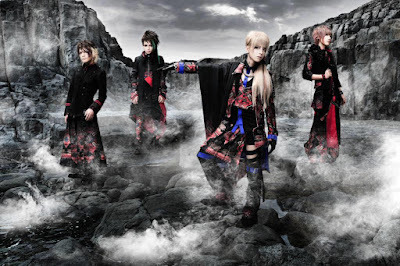 The limited edition will include CD+DVD for 1000 yen. 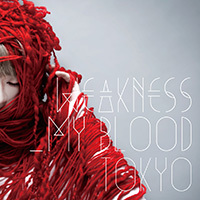 The regular, Tokyo and Osaka editions will include CD only for 1000 yen each as well. 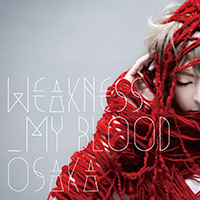 The live-limited versions are Tokyo and Osaka, and they will only be sold at their live venues on September 5th at TSUTAYA O-WEST and September 12th at OSAKA MUSE, respectively.